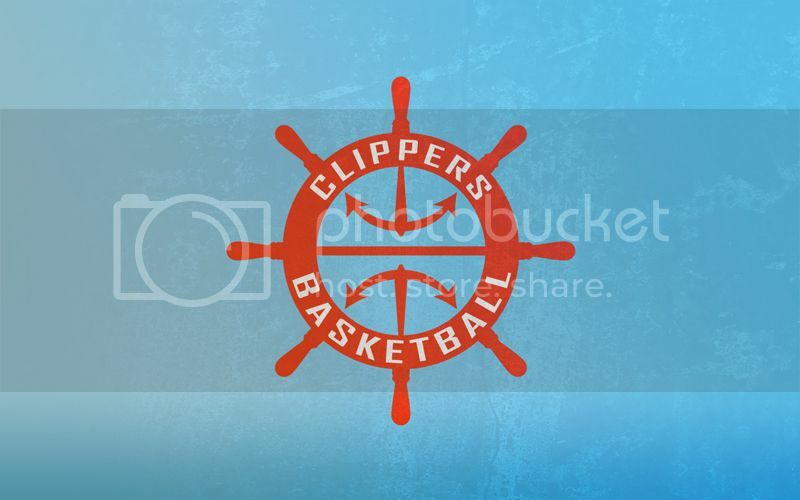 We at ClipperBlog are unenthused by the new logo and design of the Los Angeles Clippers — and it sure sounds like Clipper Nation is underwhelmed. 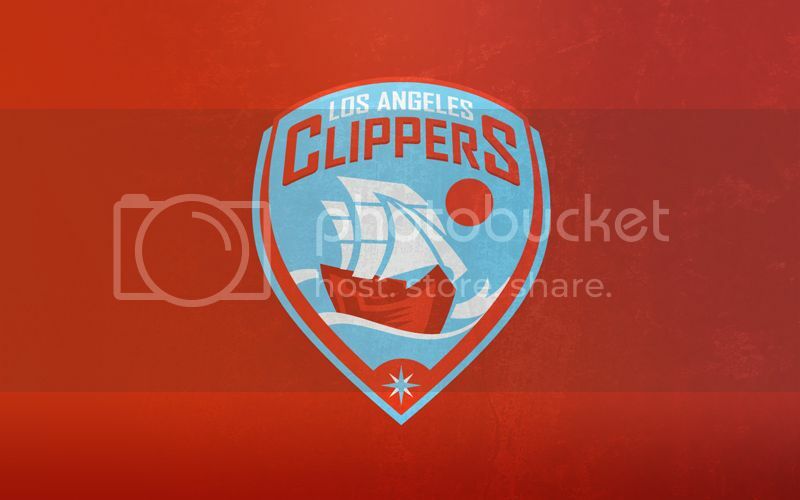 So after a call to fans bored with a tepid graphic and flat logo, the staff made their selections and declared a winner: Mark Matsuno of Glendale, CA (Clippers season-ticket holder since 1992). But I’ve always felt the original design needed an upgrade, which will be evident in the chosen font and the overall design. I also felt strongly that the words “Los Angeles” should be a part of the logo to give prideful credence to this being our city’s team. Here’s why we chose it: Like Mark said, there are familiar elements to the design with the speed lines racing from the sphere. But the entire look moves the logo and design forward. There is a retro-futuristic aspect to the font displaying a possibile future rooted in the present (or even recent past). It gives a nod to the history without relying on nostalgia. 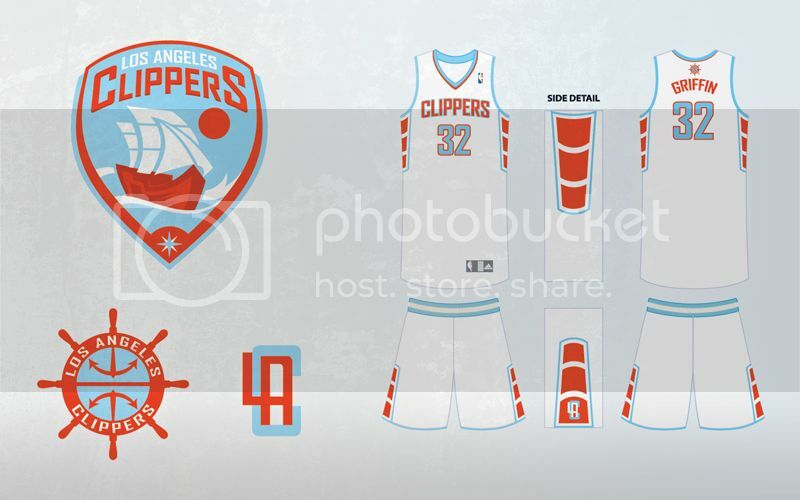 And the dark teal update of the Clipper blue is an interesting touch. Here’s a few more official entries that were wonderfully composed, but for one reason or another didn’t fit the bill: Sean Skinner, Jake Reitz, Paul Cleary (2) (3), Chris Nelson.